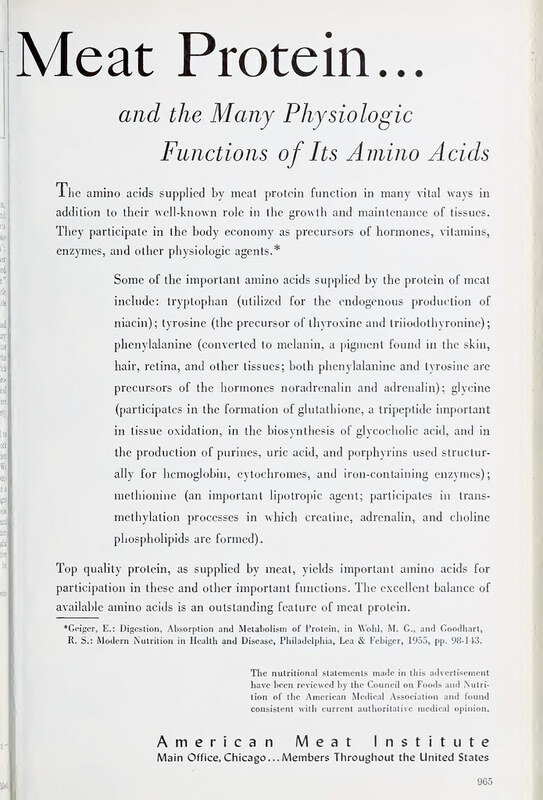 I know I have the gene that makes me a history geek. 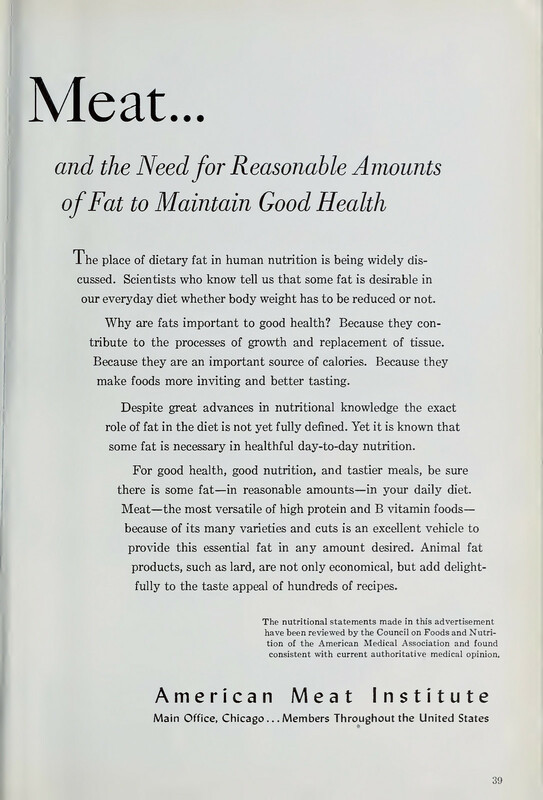 , I was attracted to the analysis by Yerushalmy and Hillboe about the association between fat intake and mortality, published in 1957 in the New York State Journal of Medicine. 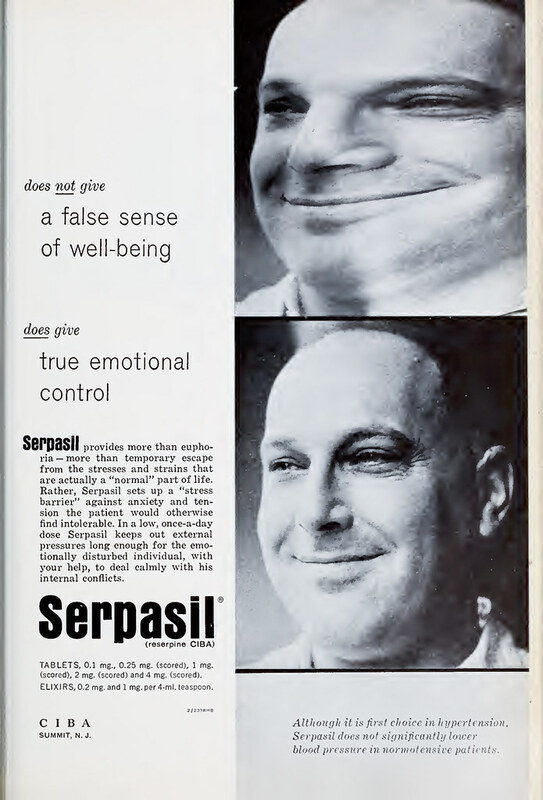 I’ll post on both later. 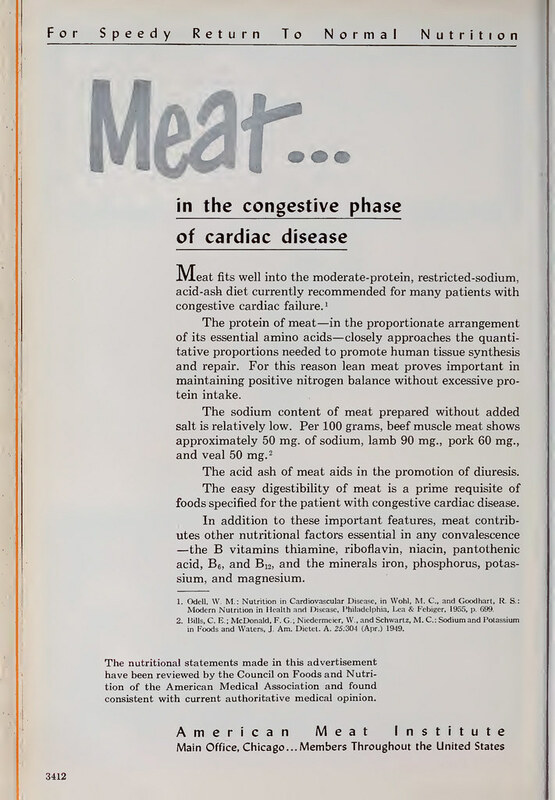 What I found in the pages surrounding the articles is a very telling picture of the medical profession in 1957 and how we got to where we are. 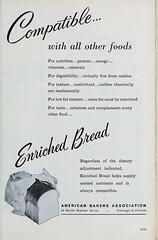 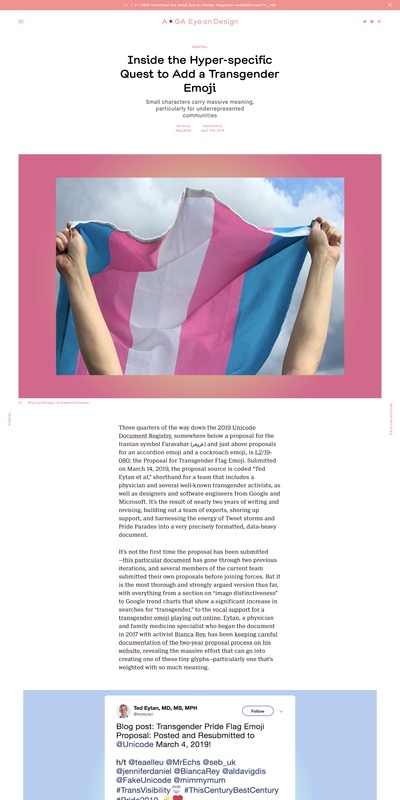 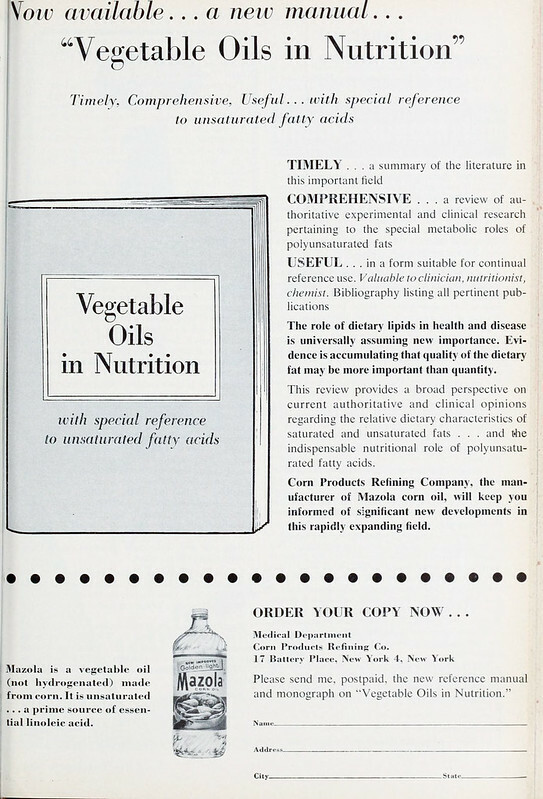 Within the pages are advertisements from the food and pharmaceutical industries, gently nudging understanding of the role of diet in a turbulent environment. 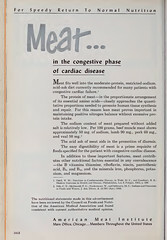 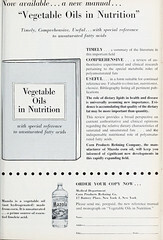 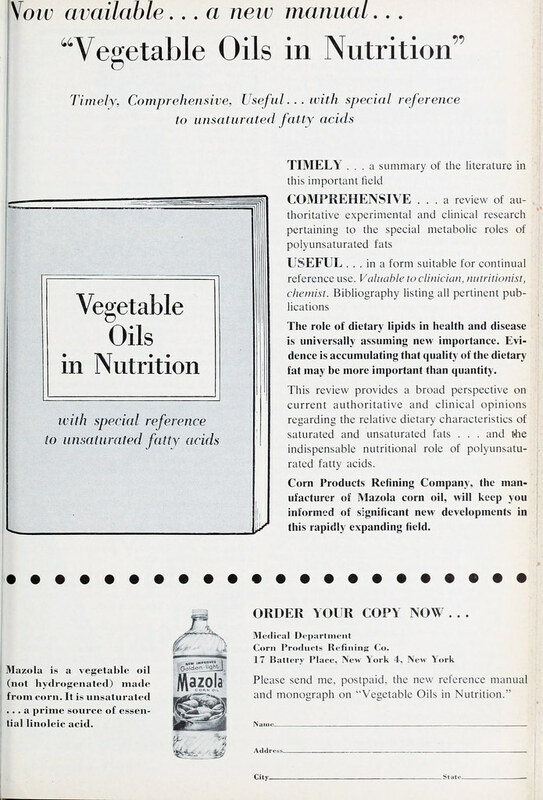 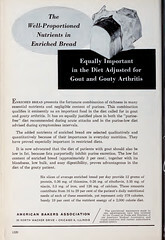 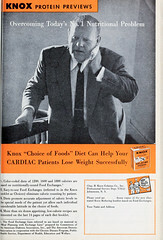 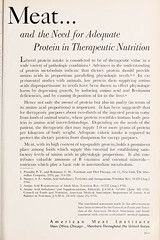 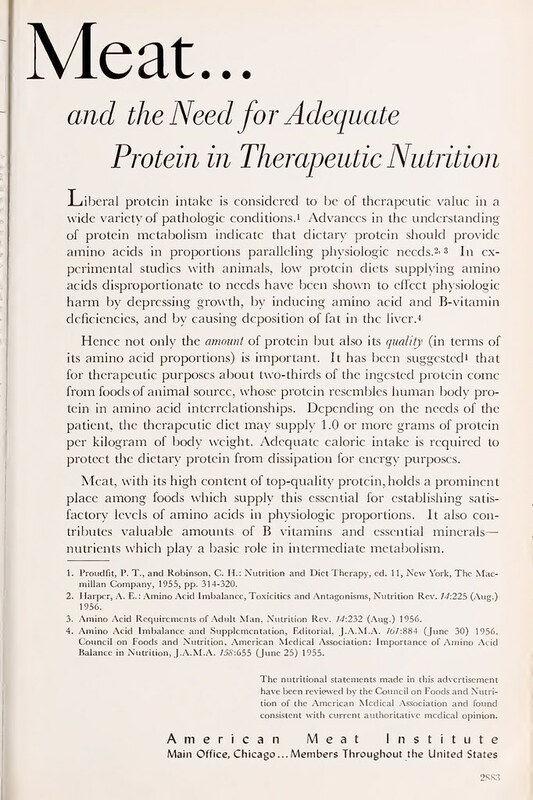 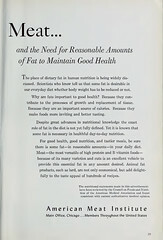 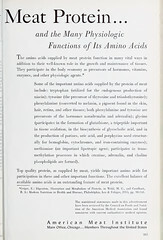 Views were changing about the role of fat in the diet, spearheaded by Ancel Keys, MD. In 1957, they didn’t know for sure. 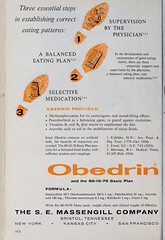 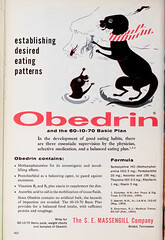 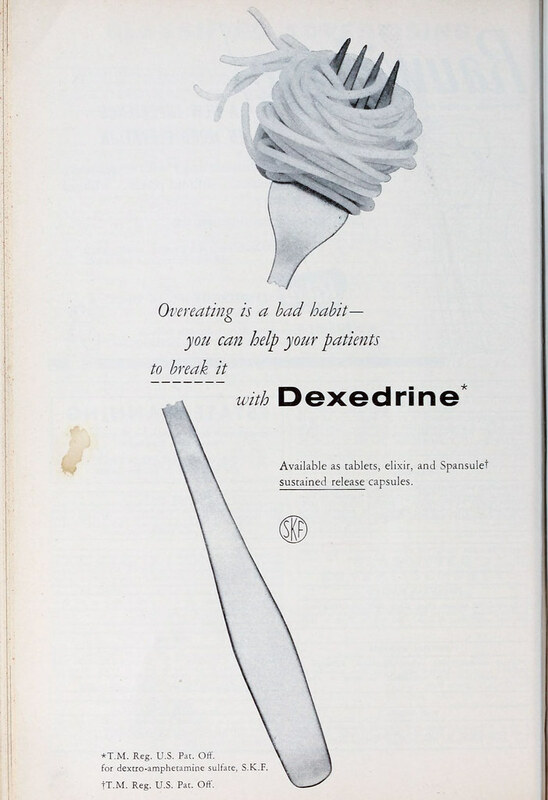 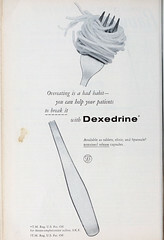 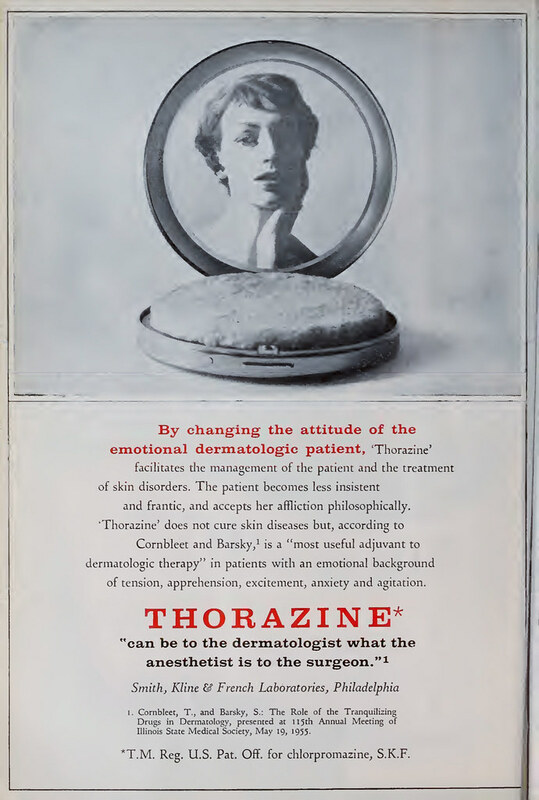 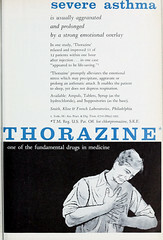 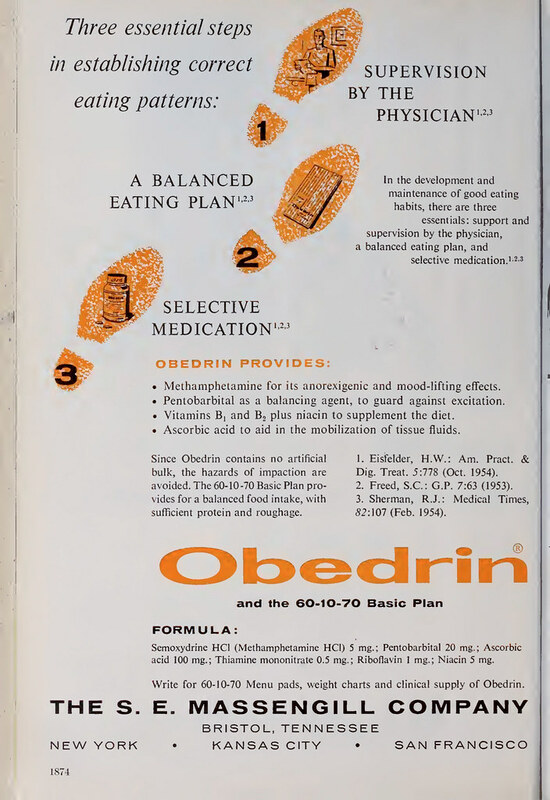 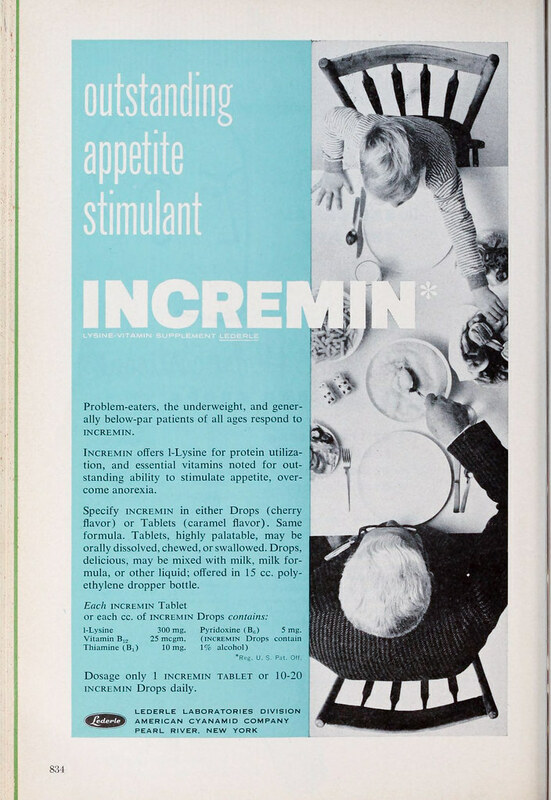 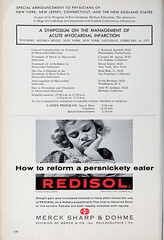 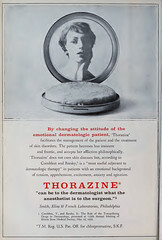 Sprinkled in with that advice were advertisements for amphetamines to control appetite (and reading between the lines, your patients) and tranquilizers to control perceptions (and reading between the lines, your patients). 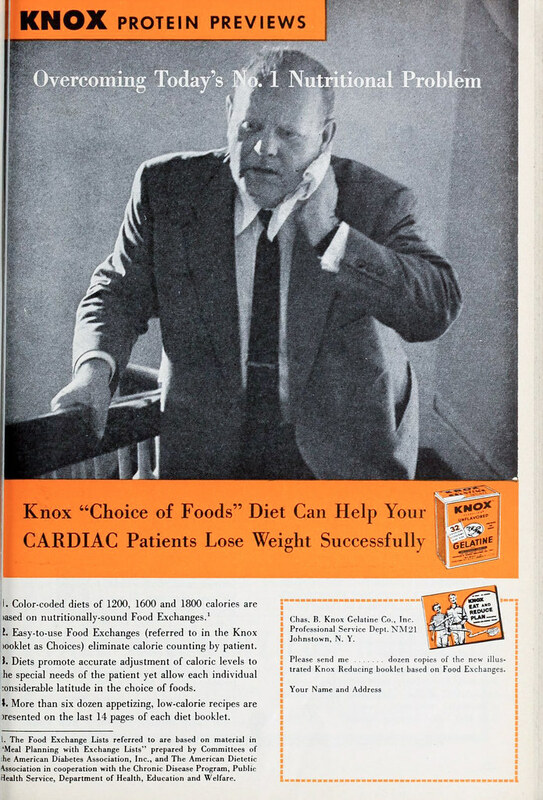 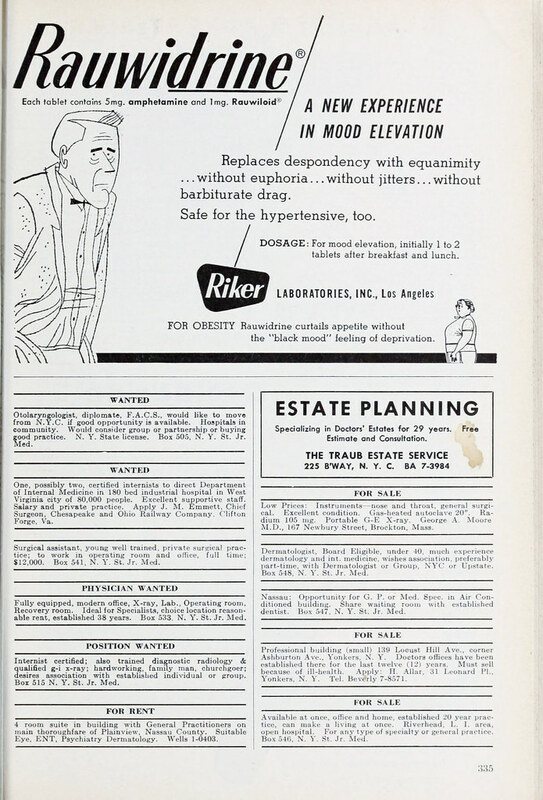 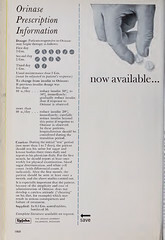 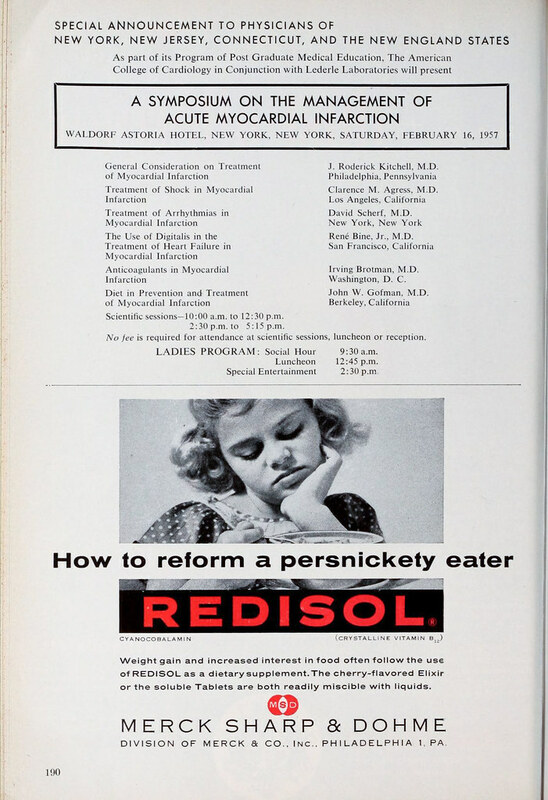 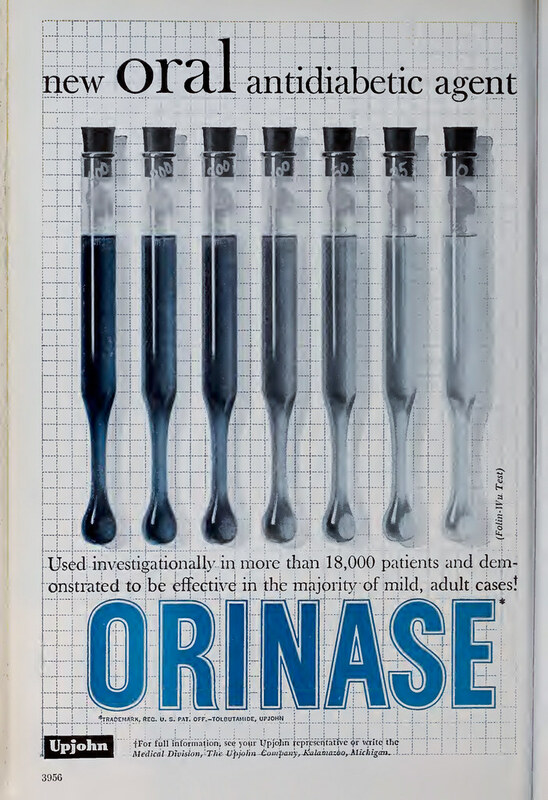 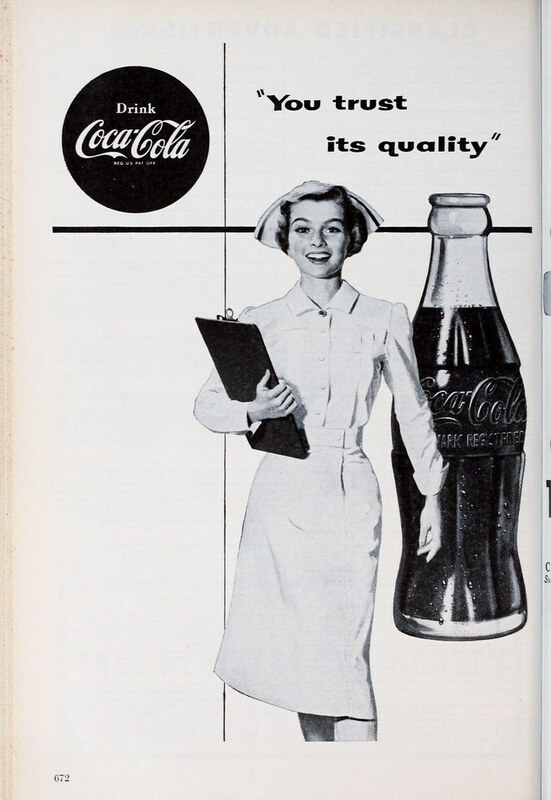 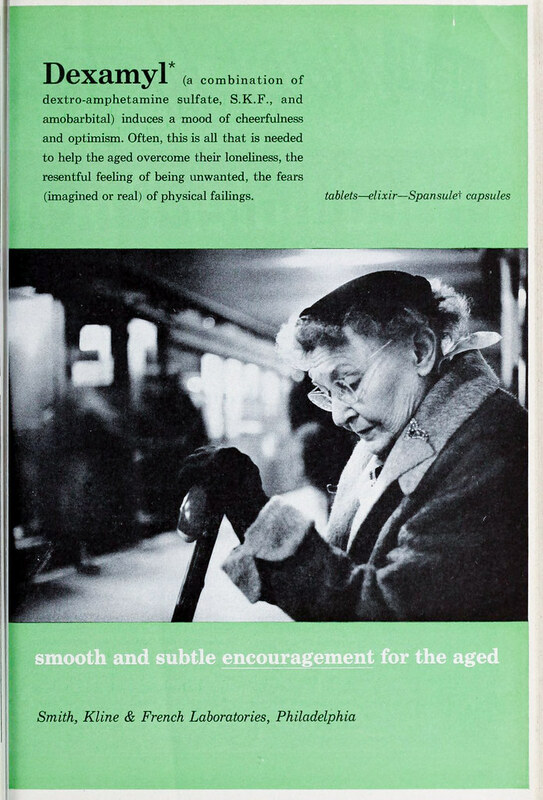 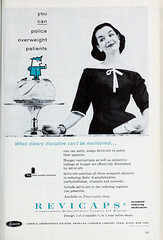 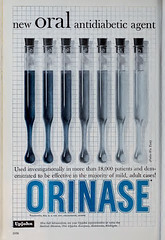 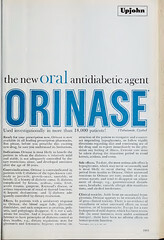 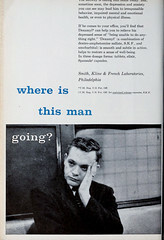 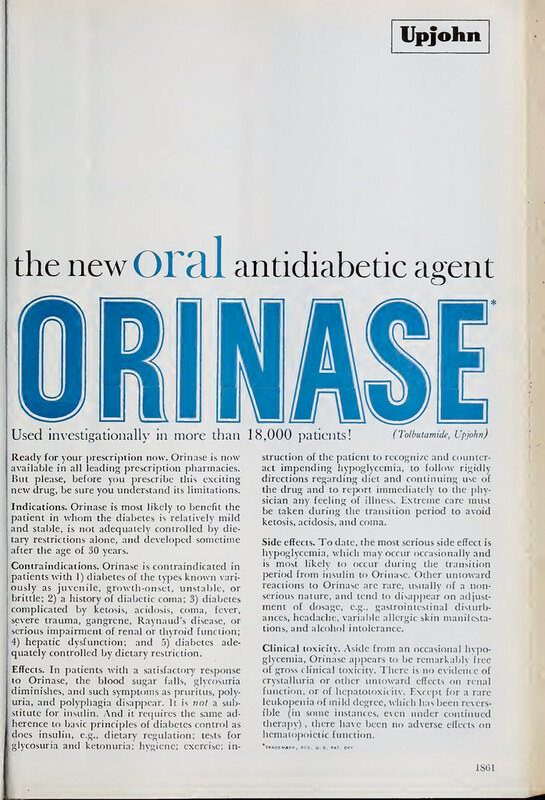 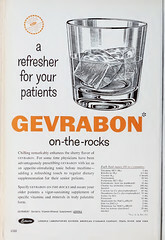 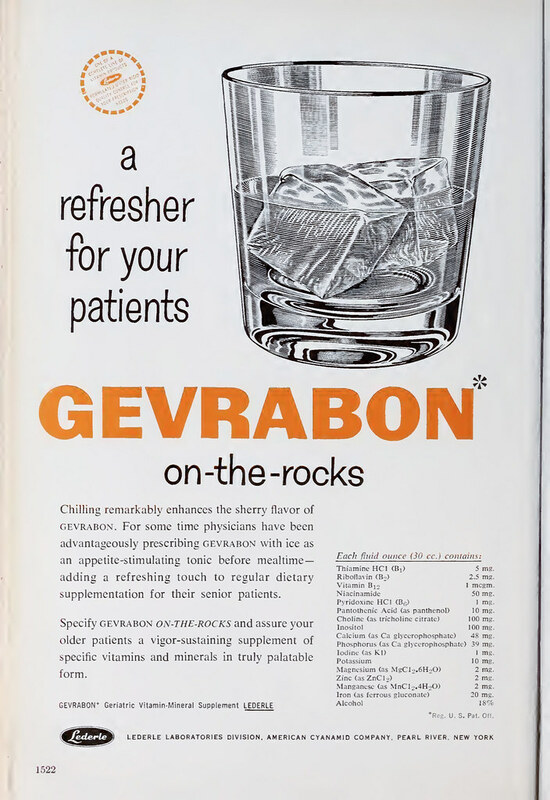 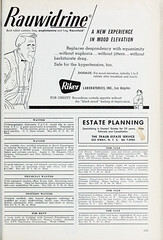 It’s interesting to look at these from 1957 and compare those from 1966 that I posted on previously (Photo Gallery: Medical Advertising from the 20th Century – remembering an era when doctors were always right and diversity was less expansive). One thing that didn’t change was the promise made of control (of your patients). 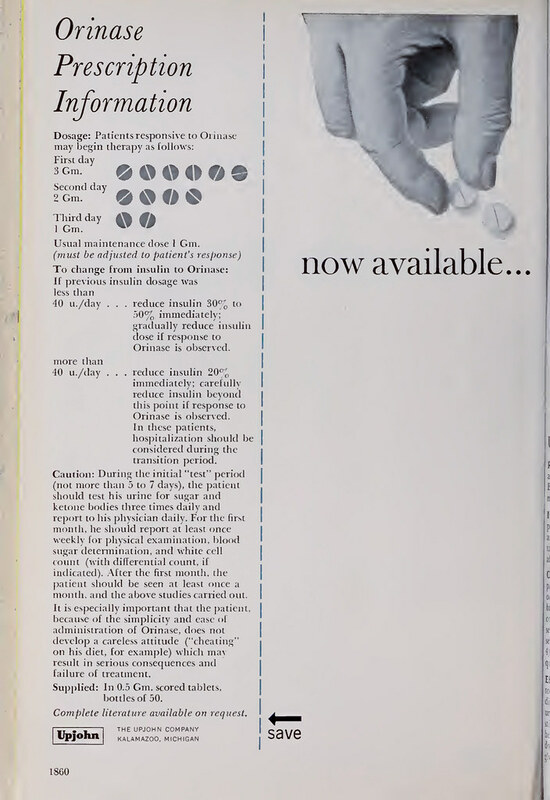 In retrospect, the interest in control was really that of the medical profession. 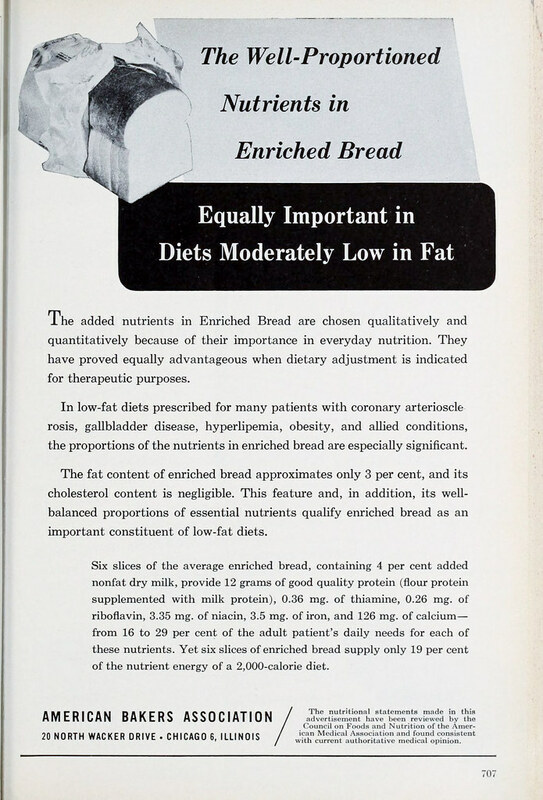 When people say that physicians are not concerned with nutrition and diet, these provide evidence that they were, or at least it was felt that they should be, for good or not so good. 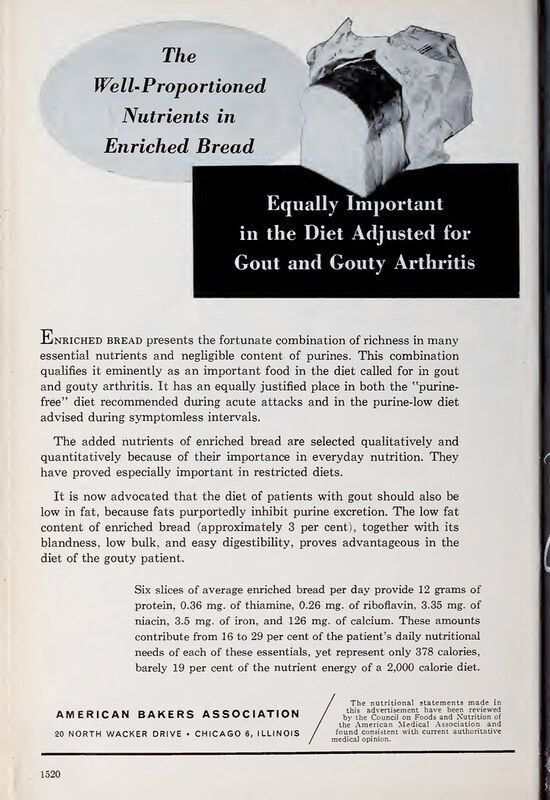 Food has always been medicine. 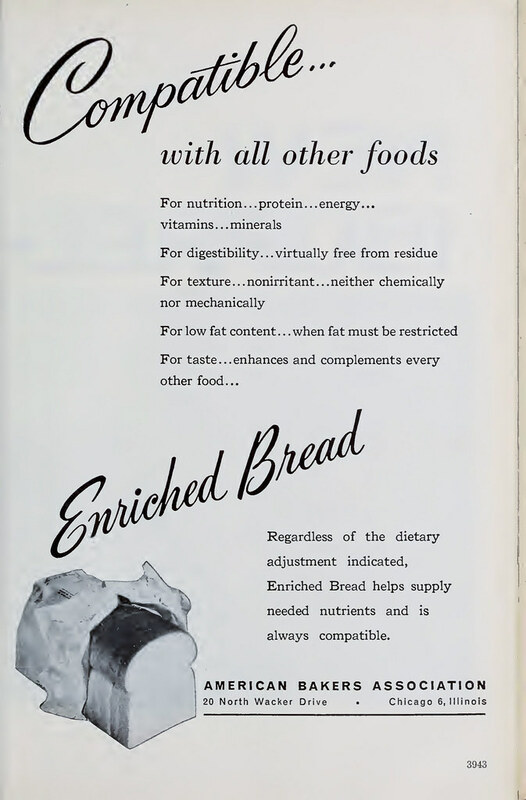 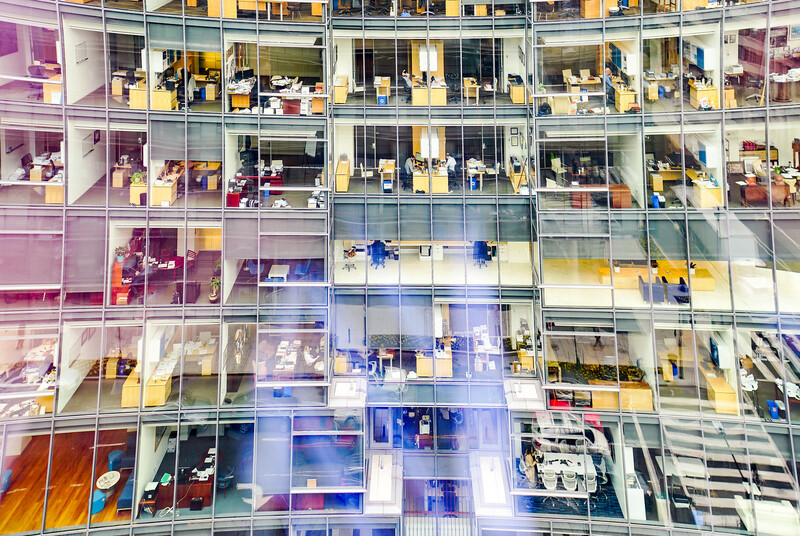 The 20th Century was also a long time ago, and fortunately, it’s not coming back. Enjoy (or shed a tear); comments always welcome. 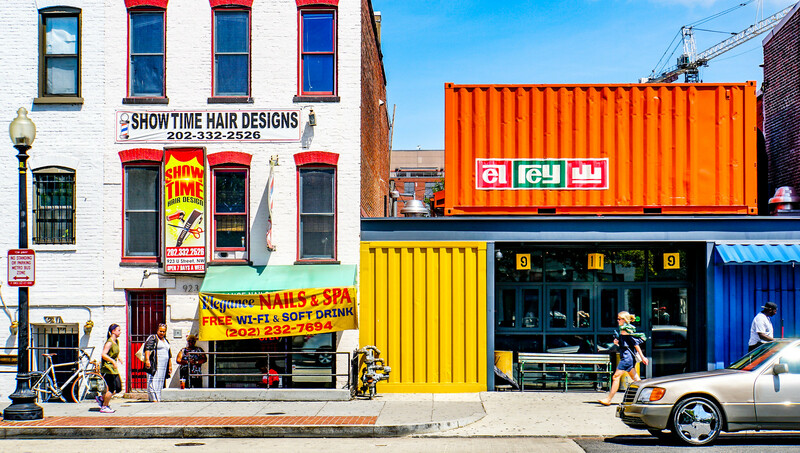 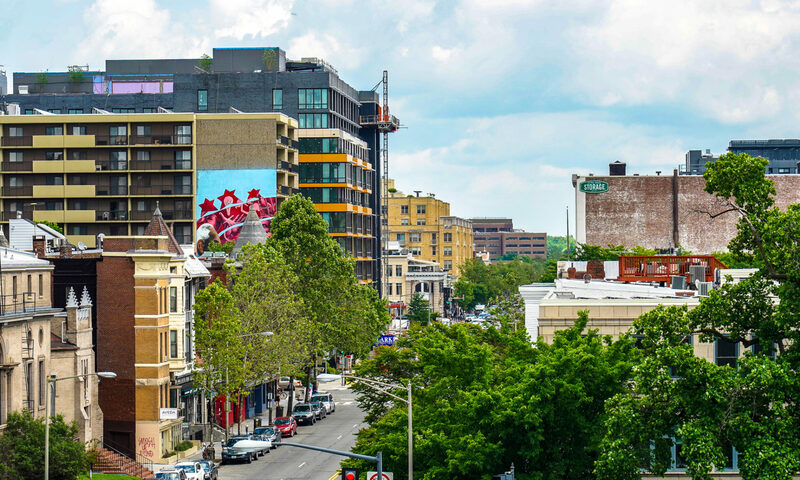 Next PostNext Thanks for using my photo, in Confronting the opioid—and fentanyl—crisis in the District – D.C. Policy Center, it confronted me, too.